in hybridization program underground near Area 51, Nevada. August 3, 2015 Albuquerque, New Mexico - The maze of deception is a multi-level chess game played on Earth by alien intelligences — past, present and future — that appear in varying types ranging from grey-skinned beings with large black eyes to praying mantis insects to standing up alligators to tall, pale humanoids with pale blue or deep gold eyes and blond hair, grey-white hair, red hair, black hair, no hair. 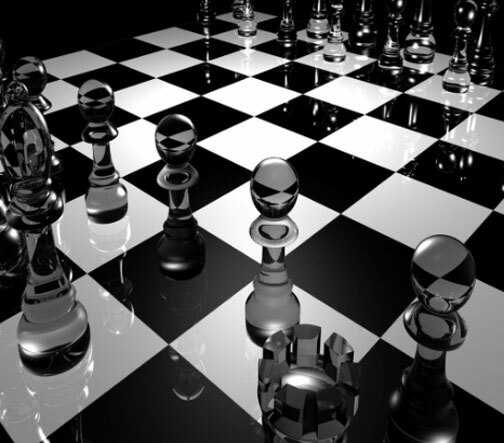 The chess pieces range from DNA-manipulated Homo sapiens sapiens to genetically manipulated human-E. T. hybrids, androids and clones all controlled by superior Prime Intelligences that allegedly can move in and out of this dimension and timeline. Previous PostPrevious Part 1: Watergate Break-In Retired Attorney Douglas Caddy with JFK Assassination Secret from CIA “Super Spy” E. Howard Hunt.